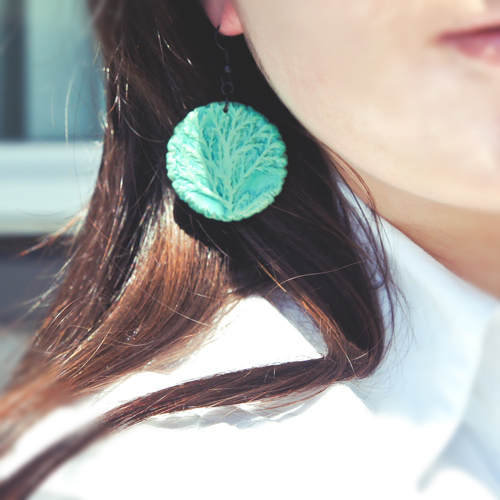 Today guys I want to show you ones of my favorite items from Umphy. 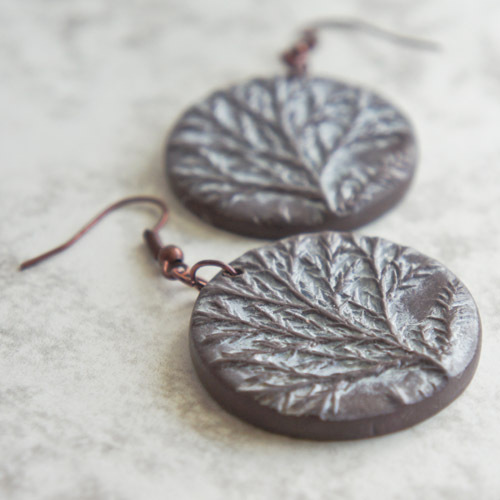 Such as lovely earrings from nice collection Naturelle. 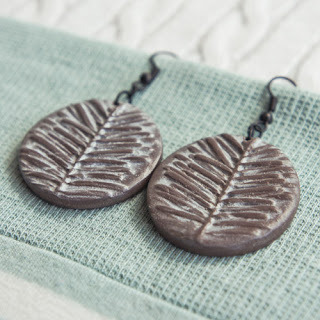 They are made from polymer clay using toning techniques. 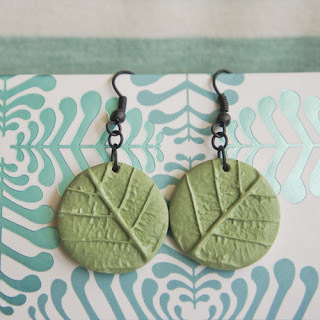 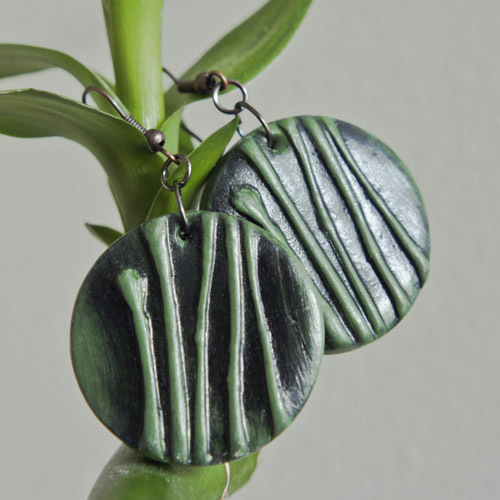 The earrings consist from plane discs, which are light, have the relief of plants, and their colors are natural. 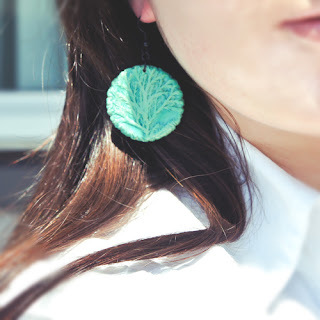 They look really great and suitable for everyday! Collection Naturelle- From Nature with Love!